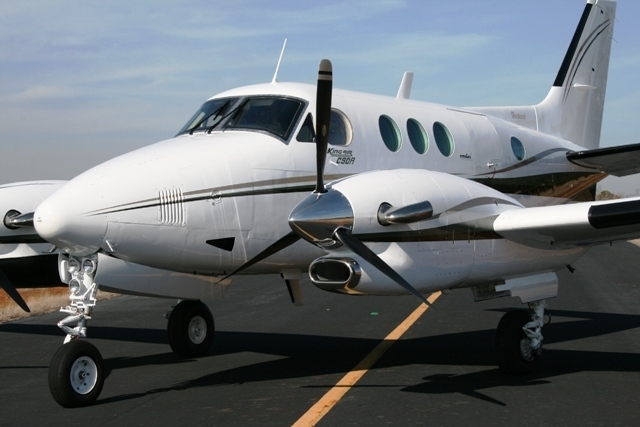 Aircraft Consulting ServicesOur detailed program offers aircraft owners absolute piece of mind and covers all aspects of aircraft ownership. All you have to do is show up and fly your plane. 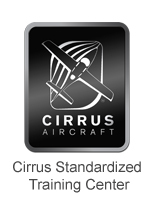 Some of the Aircraft Consulting Services we provide are listed below.